Harvest Homes has been building distinctive, energy efficient custom homes since 1961. 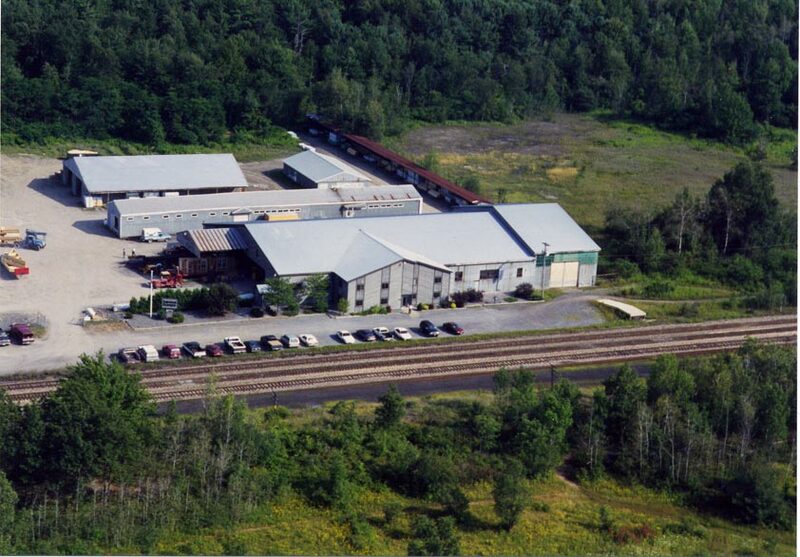 Our manufacturing facility is located just 20 miles west of Albany, New York, in the rural community of Delanson. We have built thousands of homes throughout the Northeast. We pride ourselves on customer satisfaction, quality materials and competitive pricing. We are a member of the National Association of Home Builders, the premier national organization. Harvest Homes is truly a unique business, creating a collaborative partnership between you and your Harvest Home builder. We have specific builders for each territory in which we provide our services. When you decide to build with Harvest Homes you receive the benefit of using a builder we know and trust to provide you with our standards for quality and excellence. After completing the contact information you will be contacted by the Harvest Homes representative in your area. You will work with your builder to design your home. 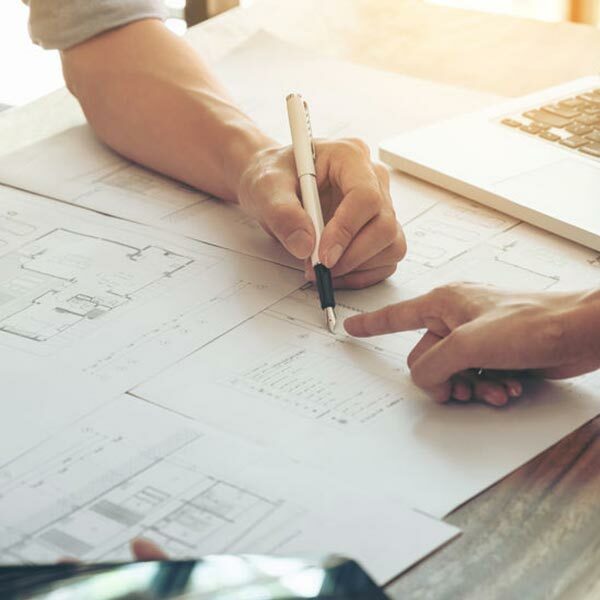 Utilizing Harvest Homes drafting team, the many home designs in our catalog, and implementing any custom requirements you may have, we will work as a team to ensure all your needs are met. You can also provide your own architectural drawings. Your builder will provide you with an estimate once the design is complete. 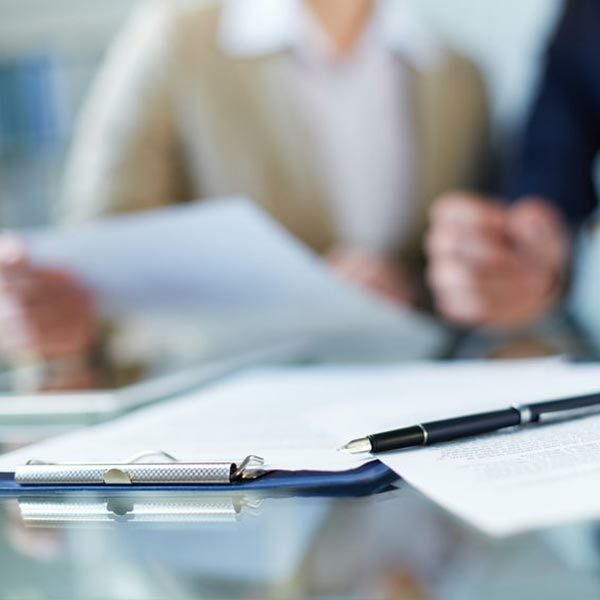 Once financing is finalized with your financial institution, you will sign a contract with your builder and construction begins at Harvest Homes. You will need to provide a deposit at this time. 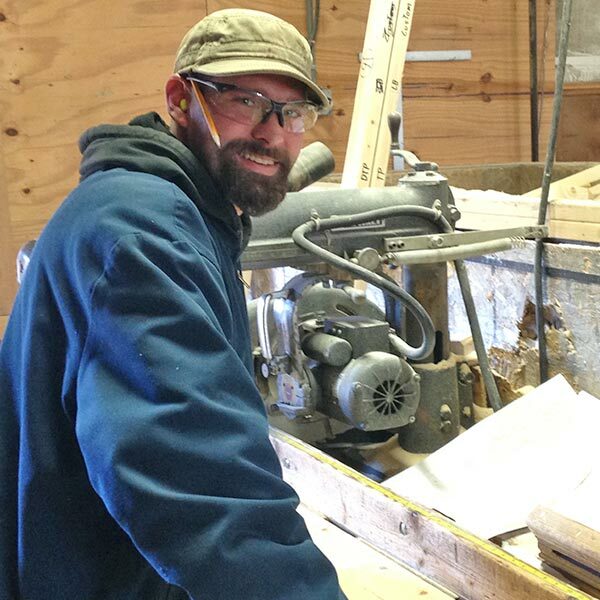 Harvest Homes builds your custom home at our facility, in the safety of our controlled environment. We bring your home to you! On an agreed upon delivery date, Harvest Homes will transport your home from our plant to its final destination. Our crane will place the floor and wall panels while your builder’s team helps guide and secure the process. 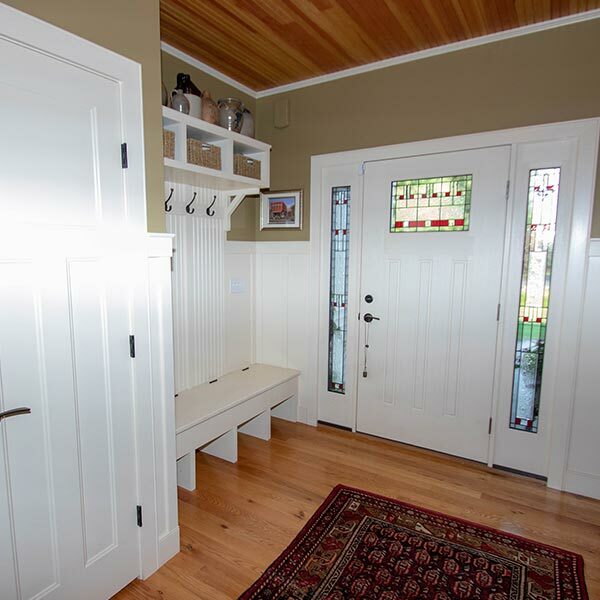 Harvest Homes will also provide interior doors, insulation, casing and basemold at your request. All residential homes are then provided with a 10-year structural warranty. Want to know how a panelized home compares or if you can customize a home? Get all the answers in our FAQs. Learn about what the benefits of a customizable, energy efficient, beautiful new panelized home. See how you save time and money and why a home built in a quality controlled environment is “Better Way to Build”.